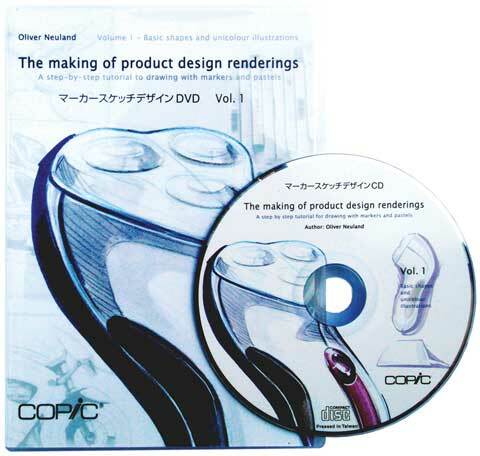 In this DVD, Industrial and Transportation Designer Oliver Neuland presents his own product design rendering techniques in clearly marked out sections. Viewers can observe him as he works his way through basic exercises and talks in-depth about tools needed for each action. Tools and details are referenced on screen throughout his process. Oliver Neuland is a design consultant who has worked and taught throughout Germany and is currently senior Industrial and Transport Design Lecturer at Massey University's Auckland School of Design in New Zealand. This DVD runs 126 minutes.